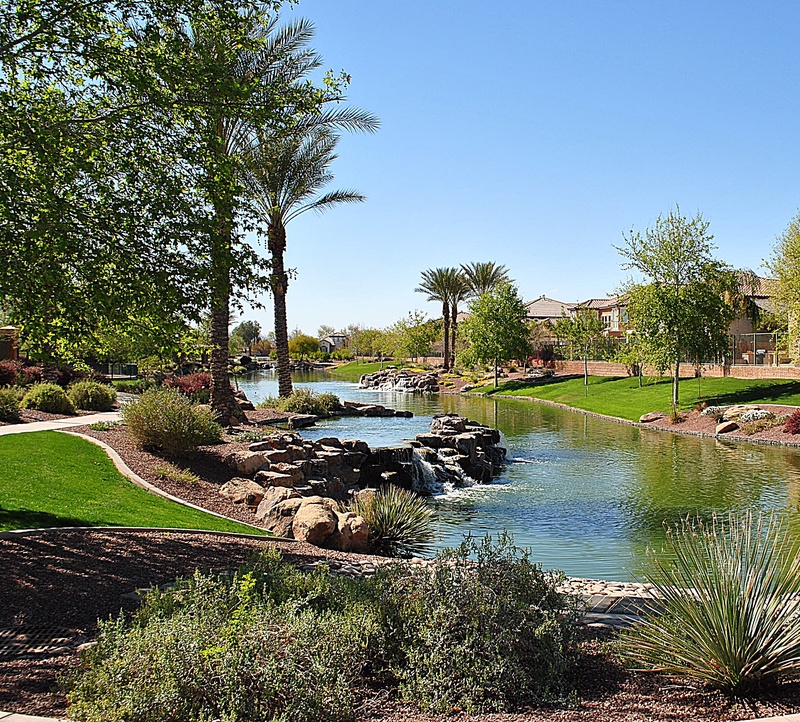 Located in south Chandler is the master planned community of McQueen Lakes. Known for homes of “value and quality”, Phoenix home developer, Trend Homes, built this development almost a decade ago. 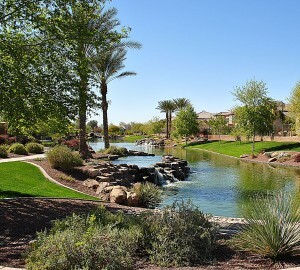 Just a few short miles from the Chandler’s downtown area, this beautifully landscaped neighborhood is great place to call home with Basha Elementary, San Tan K-8 and Hamilton High School all within walking distance, as well as locally owned, upscale restaurants, shopping, home improvement stores and entertainment suitable for all ages. McQueen Lakes is a professionally managed community with well maintained green belts, kids playground and walkways throughout, as well as a serene lake running through the heart of the community. Within a twenty minute drive, you will find Chandler Fashion Center (to the west) or San Tan Village (to the east). For the golf enthusiast, Bear Creek Golf Course is less than a mile away, as well as Ironwood Golf Club. Tumbleweed Recreation Center, home to Chandler’s Ostrich Festival, is just a few miles down the road, and offers state-of-the-art work out facilities, children’s play area as well as lighted tennis courts. We are happy to assist you with information about buying or selling a home in or near McQueen Lakes. If you would like a customized search of available properties sent to your inbox as soon as homes become available, please let us know. For more neighborhood information callNick Bastian or Dean Ouellette at The Phoenix Real Estate Guy Team. We can be reached at 602-803-6425.